The magic mirror is really magic. Mirror mirror on the wall (standing on the floor in our case), Who is the fairest of them all? 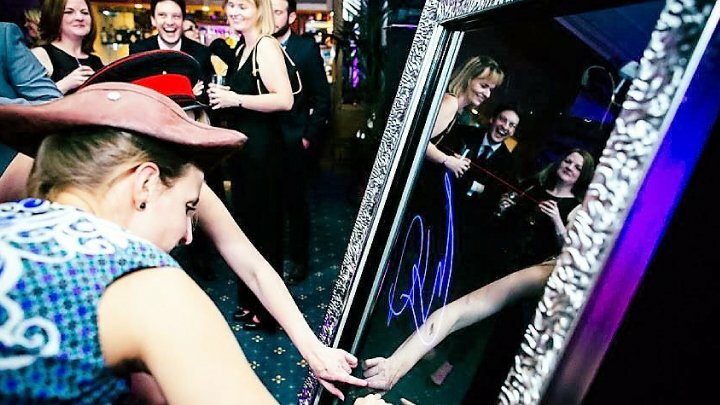 Magic mirror looks stylish, sophisticated and elegant it will stand out at any event and guaranteed to attract attention of all your guests. The are 100% going to enjoy this and will create memories to last a lifetime. This set up takes up very little space and is really eye catching not to mention engaging! 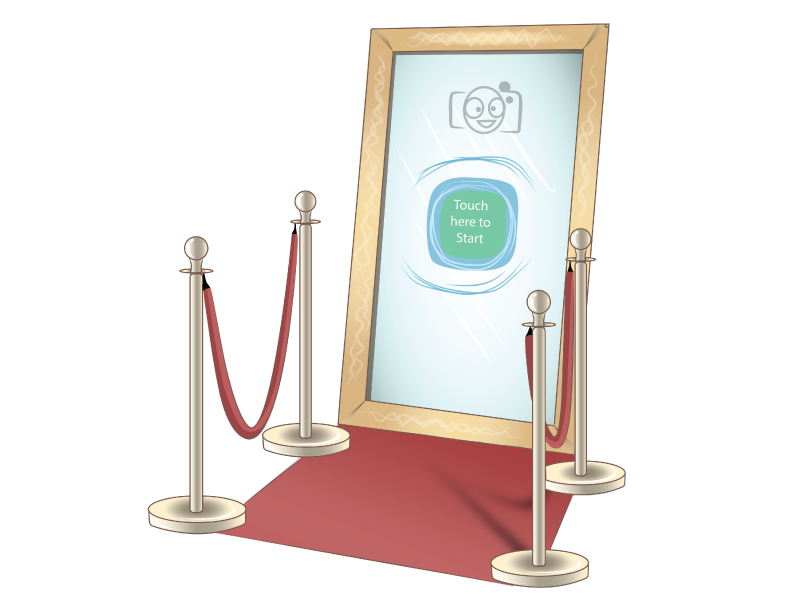 The magic mirror is interactive and keeps the guests entertained while they watch them selves in the full length mirror. 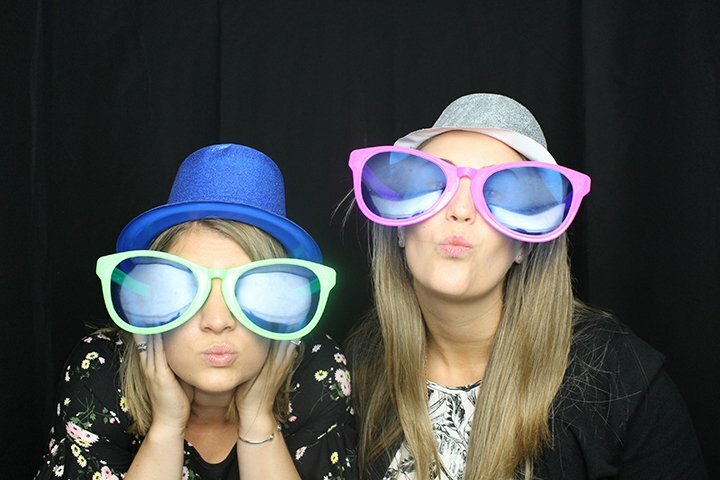 Your guests can even sign, comment or add extras on to the photos before printing. Customization at its finest. The high quality photos are printed instantly.